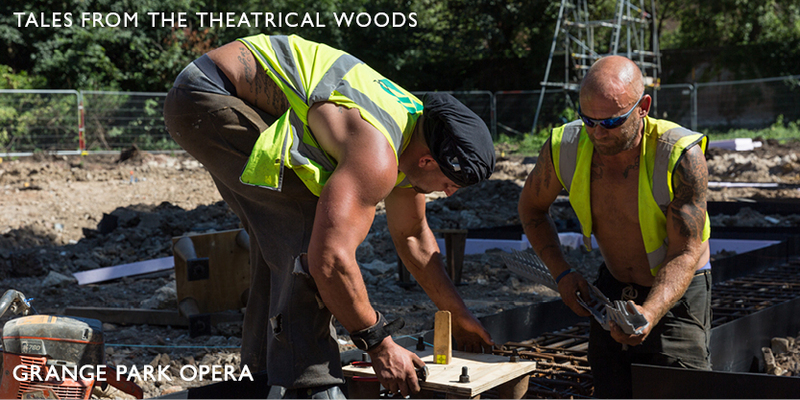 Though it is the holiday time, there is rapid progress on our new opera house. 120 cubic metres of concrete is being poured today. Half of the orchestra pit is finished. The good weather is helping builder Martin Smith keep ahead of schedule and he will begin to erect 6 miles of steelwork on September 5th. 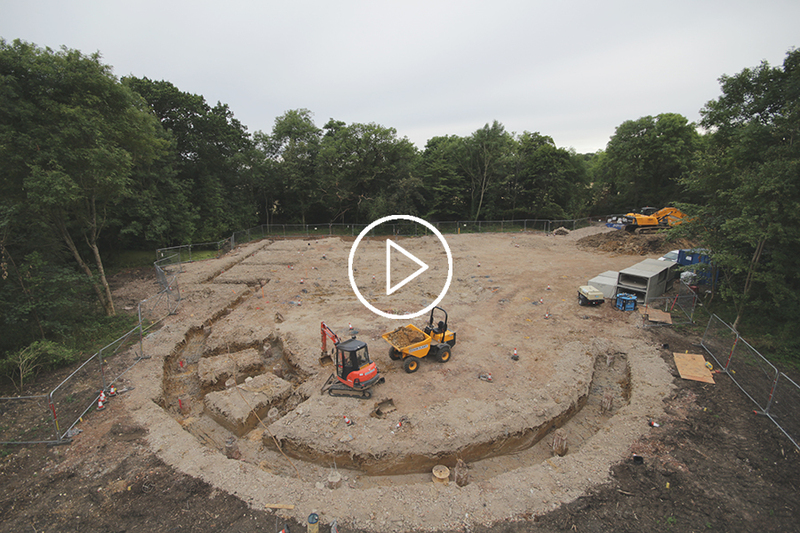 This is an entertaining timelapse film of the work to the end of July.